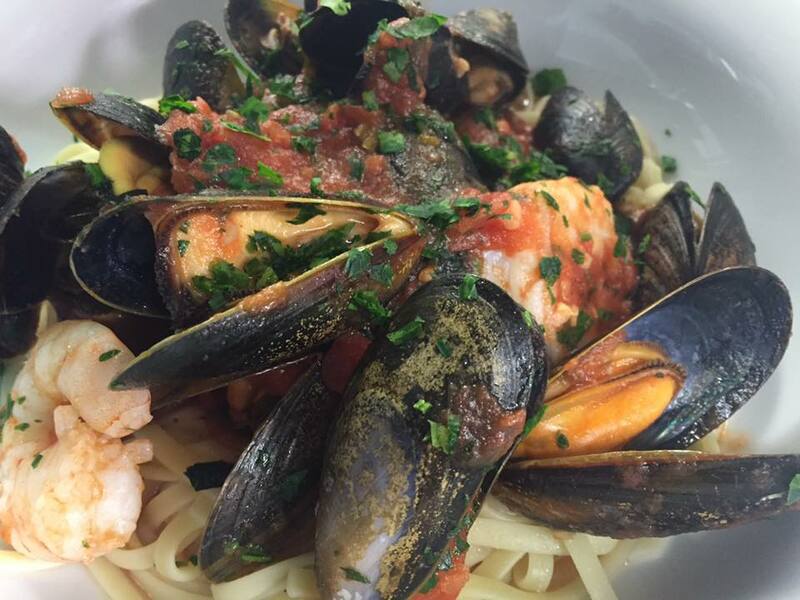 Food served until 9pm Tuesday - Sunday and until 4.30pm on Mondays. 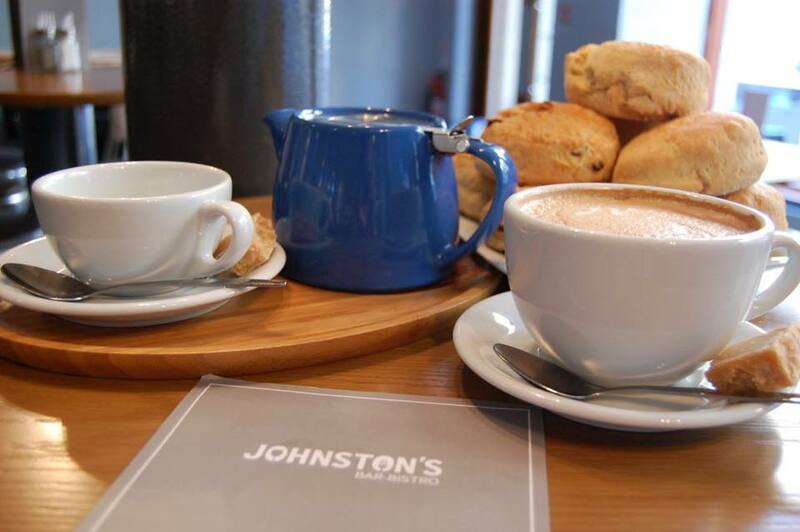 You will always receive a warm welcome as soon as you arrive at Johnston's! 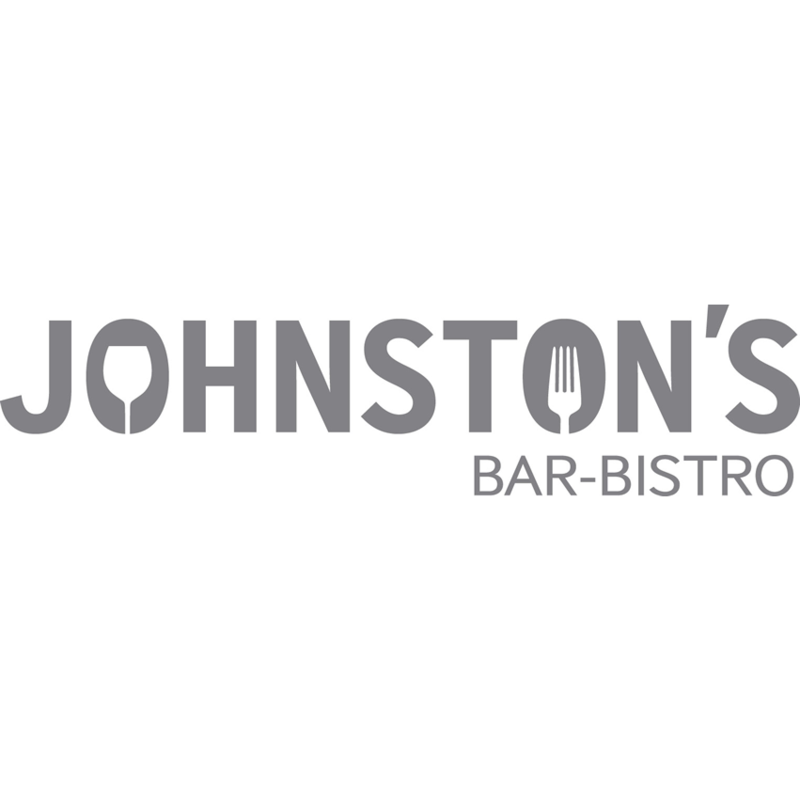 Johnston's Bar - Bistro offers you the very best social experience when in town day or night, where our number one aim is to provide you with great food, drink & service as it should be. Tea, coffee & breakfast rolls served daily from 10am in our comfortable and modern bistro. 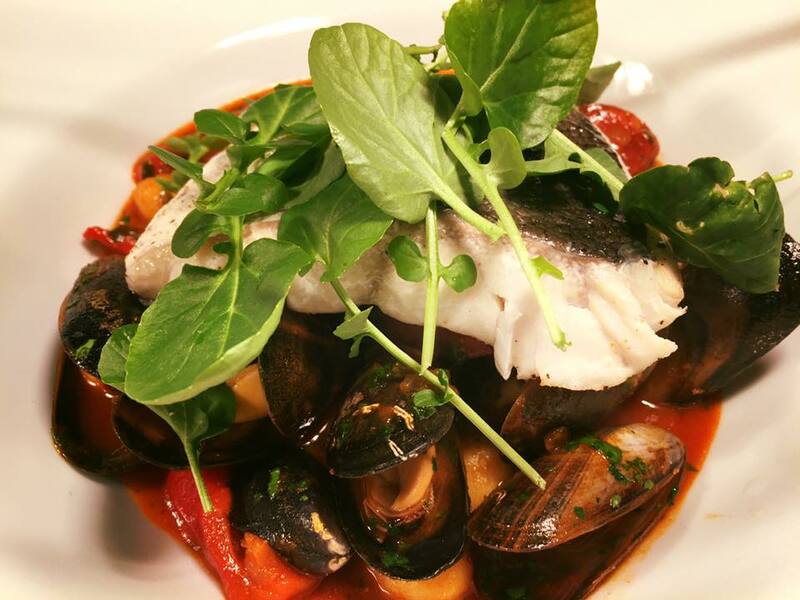 Lunch served from 12pm, offers a seasonal lunch menu which is packed with delicious, freshly prepared sandwiches and baked potatoes along with traditional favourites. 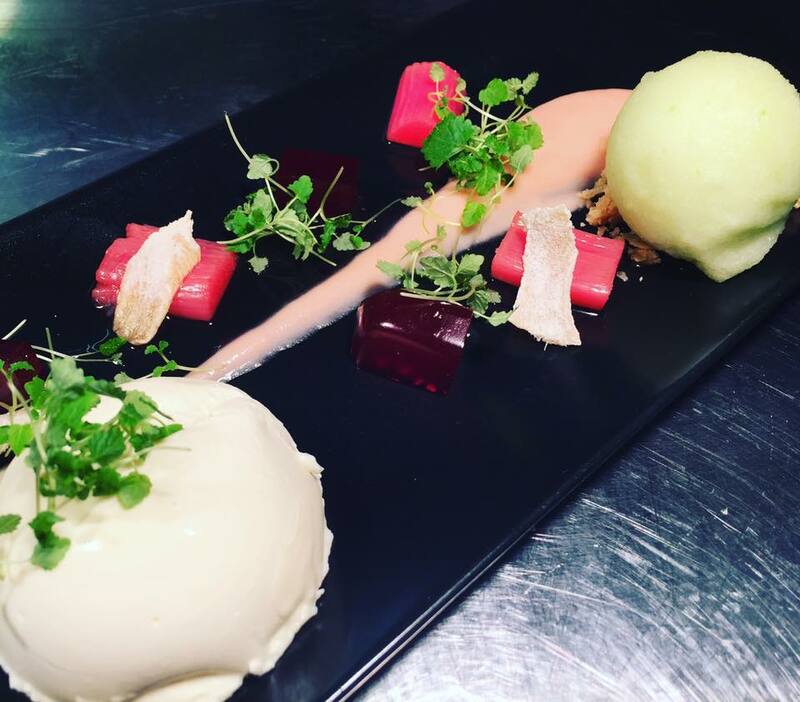 Dinner served until 9pm, offers a more formal dining experience in the luxury of our mezzanine restaurant or the dining booths. 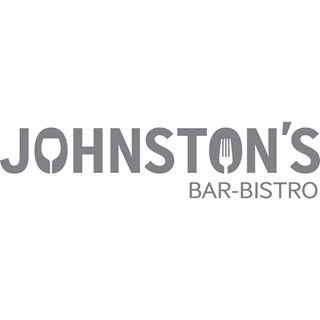 The Johnston's bar has a large selection of spirits including over 30 different vodkas and gins, wines from around the world, a veriety of cold beers with local craft lagers and a huge offering of cocktails all served in the comfort of our friendly contemporary bar. My grandchildren both had churros for pudding which were very disappointing and expensive. party of 8 for lunch yesterday. service was brilliant but standard of some main dishes was not up to same standard as we've had on many previous visits. Roast beef was quite tough, chicken burger breadcrumbs was far too thick and flaky so fell apart and Yorkshire pudding was so flat is resembled a pancake I'm afraid. We paid full price and will return but a gesture would have been nice given I did highlight the issue with the roast beef. we spent £140. Excellent service and very attentive waiters and waitresses. 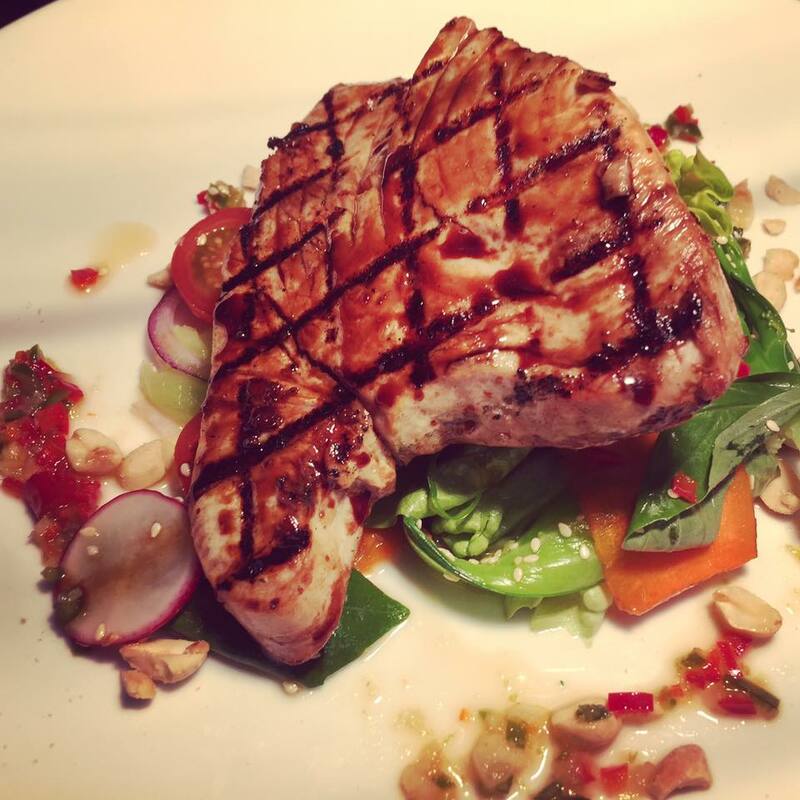 Staff were very helpful - food very good and there was a good atmosphere. My friend and I had a lovely time. 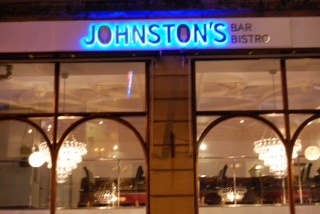 Service, food, atmosphere and value for money all 1st class. Definately be back. Falafel burger was good, staff were attentive and helpful. Location is right in the middle of Falkirk which was great for Falkirk Live event. Food was fab. Best fish and chips we've had in a long time. Great selection of drInks and lovely environment. Well done! As a group we were lied to, someone bought a bottle of prosecco for our table and we were told we were unable to have it as too many of our group were pregnant and it was therefore against licensing laws, which is an outright lie. Very upset we were treated that way. Friendly service and food good. Great evening had by all-everyone loved the food and drinks kept flowing. Come here very often and always great. However was left disappointed as we always buy fillet steaks from here and there was none :( it was my birthday that day also so it put a bit of a damper on it as I was looking forward to it all day! I got offered a different kind of steak instead a "flat iron" and I enjoyed it, but still would've much preferred a fillet. Plenty of choice on menu. Lovely meal would definitely recommend. Three of us ordered the flat iron steak and we all commented on how delicious our baguette/ baked potato was. The tablet is scrummy too! First time in for food (but been several times for drinks) really impressed and will definitely be back. Great value and excellent service - staff got the perfect balance between being attentive and leaving you in peace to eat.